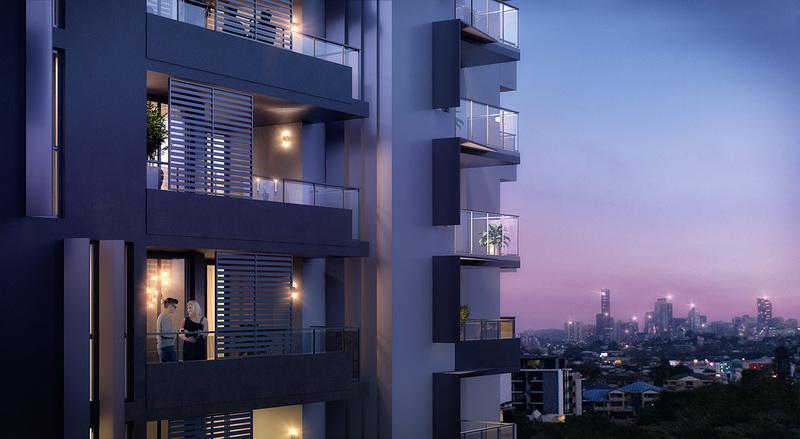 Centurion Property Group is back with its newest property project, Eight on Thomas Apartment at Chermside, Brisbane. Developed by Honeycombs –one of well-known property developers in Australia– Eight on Thomas is strategically located right next to the newly opened Westfield Shopping Centre. Combining the convenience of the city with the serenity of the suburbs, Eight on Thomas offers one, two and three bedroom sophisticated open-plan living across twelve storeys. Supremely well-connected and just 10km from the CBD, Chermside is less than ten minutes from the airport, with arterial roads spiriting residents off to both the Gold and Sunshine Coasts. Eight on Thomas is offered to buyers at a very affordable price, starts from only AUD 362,500 for a one-bedroom apartment. During this launching season, Honeycombs as the developer also give a free 4% stamp duty and 5 years rental guarantee for all buyers. Needless to say, this is one of the most promising property investment opportunities in Brisbane. Since our exclusive launch a few weeks ago, we have conducted roadshows in 4 capital cities in Indonesia: Surabaya, Jakarta, Makassar, and Medan, and more than a dozen Eight on Thomas Apartments are sold to Indonesian buyers. We are very satisfied with this result and we believe that Eight on Thomas will still be a favorite investment product this entire year.